We create everything, from writing scripts and shows, to choreographing the dance routines, to recording the music. 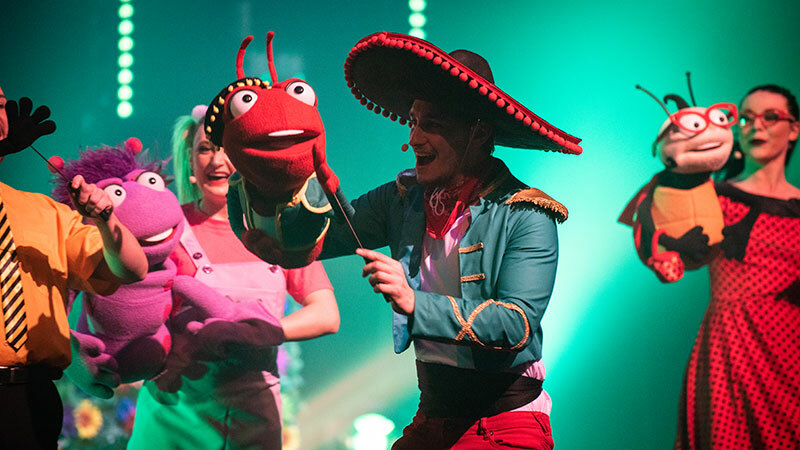 We also create children’s shows and light entertainment, which means we have lots of fun… every day! 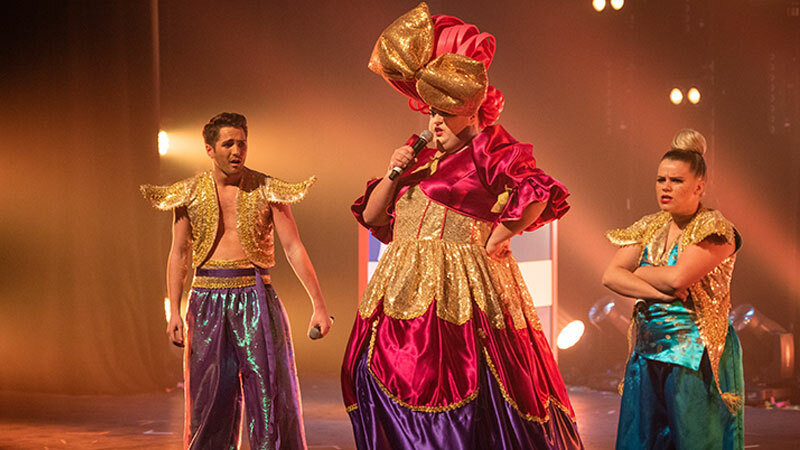 Whether it’s a lavish multi-scene costumed show, a flash mob, or a one-off spectacle, your show will be produced in-house using our cutting-edge technology and facilities, our talented teams and our media studios. If it’s children’s entertainment you want, it’s all here. We engage with industry specialists to ensure what we produce has educational benefits and, of course, is essentially loads of fun! We like children to take away not just a great memory of your show, but also something learned. Light entertainment should be just that. Light. Our creative department brings these concepts alive for you, creating productions that are based on mainstream television that we all know and love. It’s light and fresh and above all, fun. 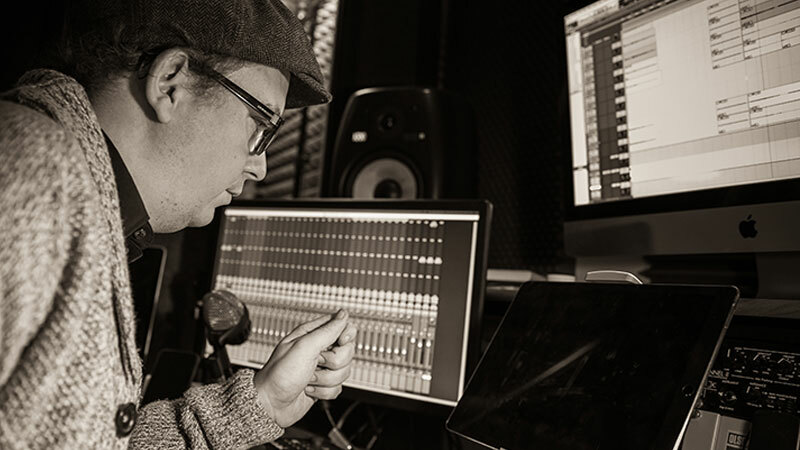 Contact us to discuss how our creative team can support you with your entertainment needs.